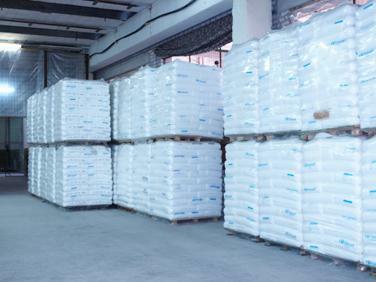 We use low and high density polyethylene, polypropylene, polystyrene, ABS and colorants of major petrochemical concerns of Western and Eastern Europe. Raw materials used: ABS, PP, SBS, HDPE, LDPE. Suppliers: BASF (Germany), Basell (Belgium), Borealis (Austria), Chevron (USA), Unipetrol RPA (Czech), TVK (Hungary), Stavrolen (Russia), Polimir (Belarus).